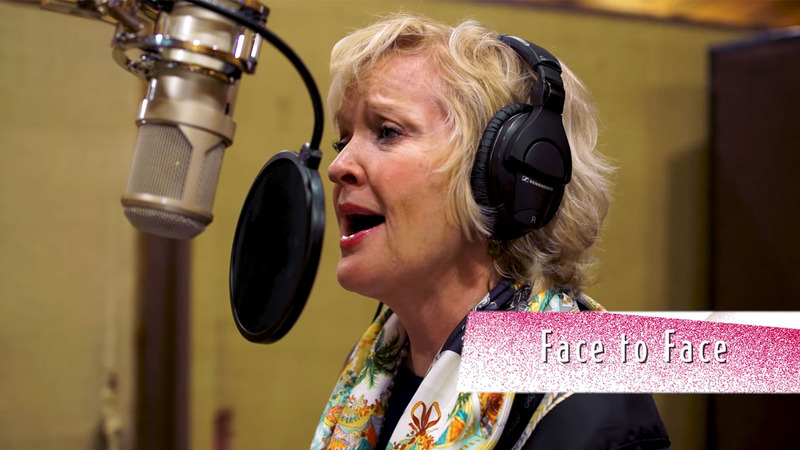 Two-time Tony Award-winning legends Patti LuPone and Christine Ebersole join forces to portray the trailblazing cosmetic icons who built empires in a business world ruled by men. 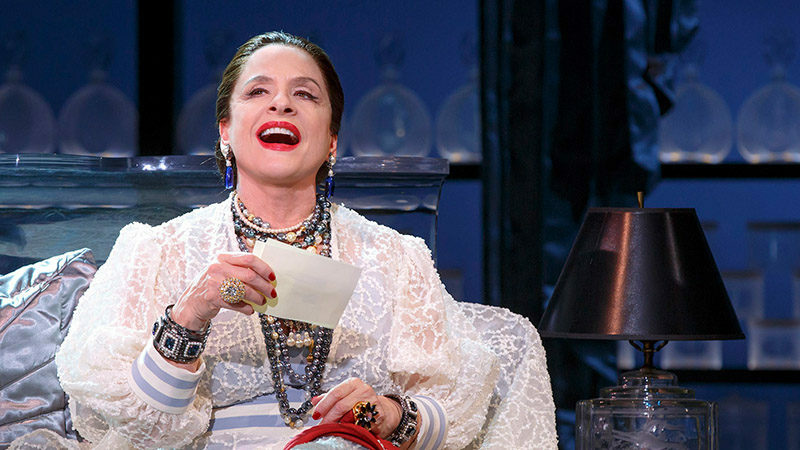 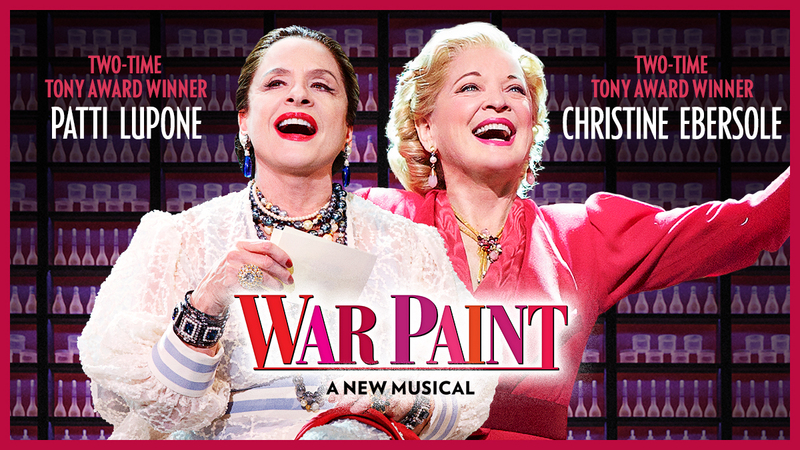 From the creators of Grey Gardens and the director of Rent and Next to Normal, War Paint tells the remarkable story of Helena Rubinstein and Elizabeth Arden—fierce rivals who defined 20th Century beauty. 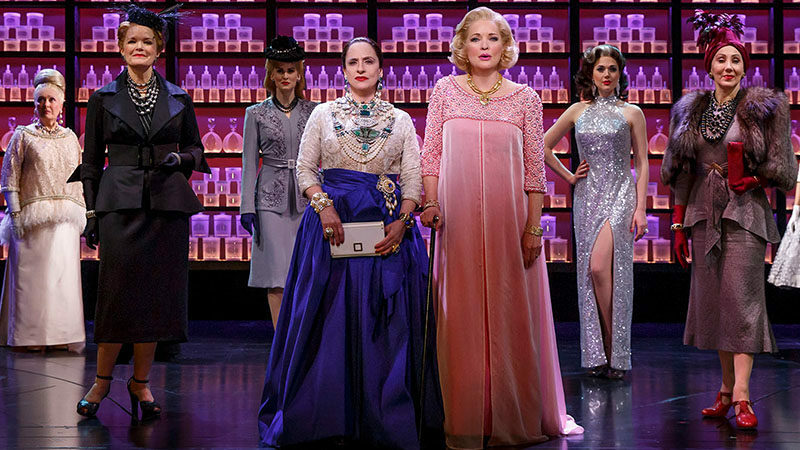 In creating an industry, they reinvented themselves and revolutionized how the world saw women.